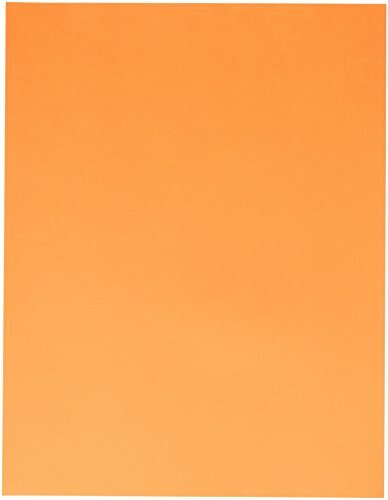 Exact Bright Orange Multi-Purpose Colored Text Brights Paper is perfect to use with standard and high speed plain paper copiers, duplicator and mimeograph machines. Sold as 500 sheets per pack. Measures 8-1/2 x 11 inches.